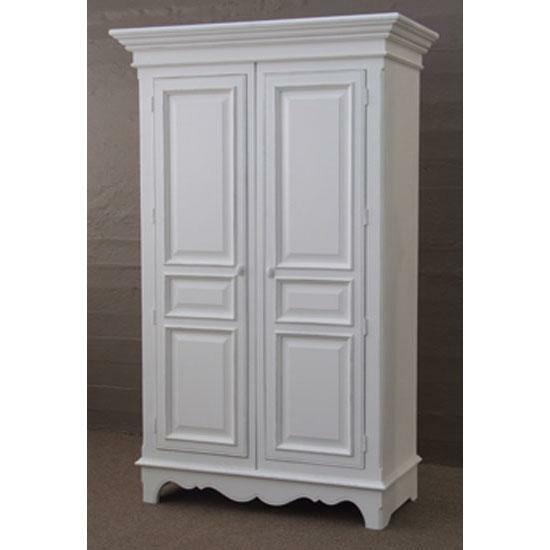 The classic slightly rubbed white pieces that make up the large Classic furniture collection have been specifically designed for the classic and casual interior style and décor. 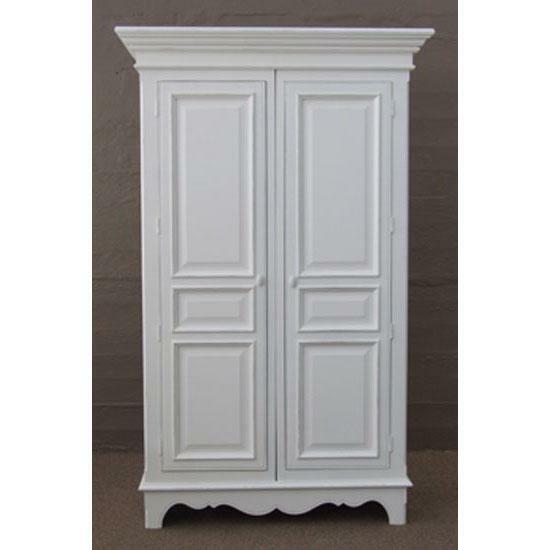 The Classic 2 Door Wardrobe is a staple piece in the Classic furniture range. 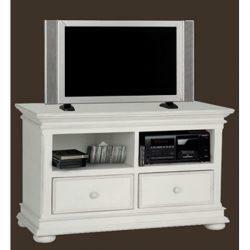 It boasts a tall two-door hanging space plus adjustable shelving to suit individual needs. 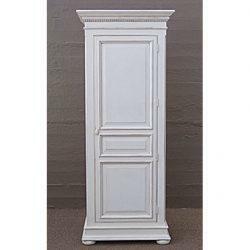 With extra shelves and hangers available this Classic wardrobe provides generous storage and exquisite design. 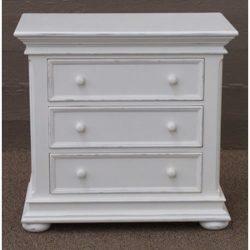 Made from high grade solid composite wood. 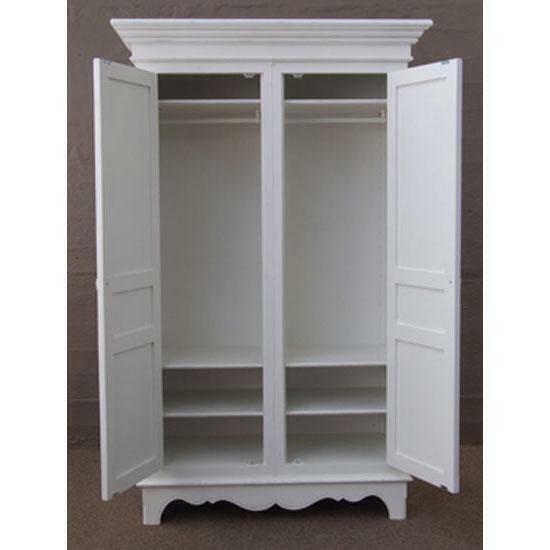 Featuring the classic French white eggshell finish, this wardrobe completes the Classic bedroom range. The pieces that make up the large Classic furniture collection have been specifically designed for the classic and casual interior style and décor. 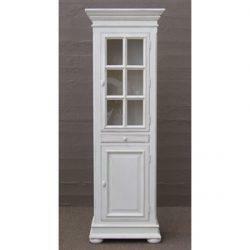 See the Classic 2 Door 3 Drawer Wardrobe for alternative versions of this beautiful design.